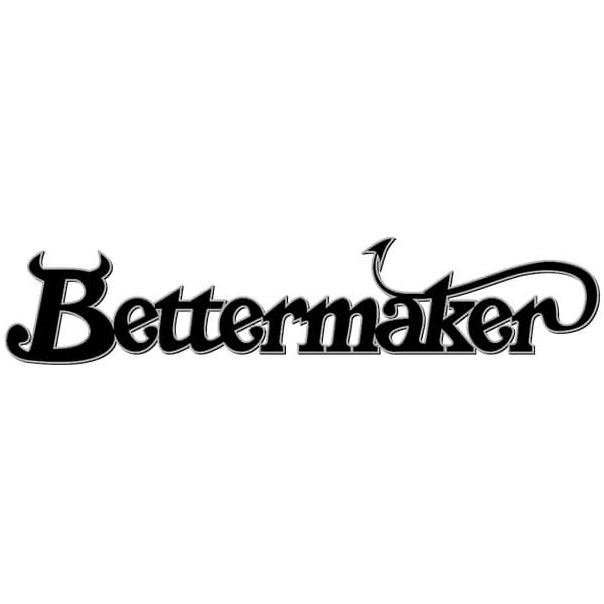 The Bettermaker Mastering Limiter, is a digitally-controlled, fully analogue limiter for mastering. The Bettermaker Mastering Limiter is composed of three section: the analogue mastering limiter, a colour section and a metering section with extensive metering options. The Limiter section includes brickwall limiting, with auto and manual release, stereo or dual mono operation and a clipping section. The colour section offers two modules providing a choice of mainly odd harmonics (Color 1) or mostly even harmonics (Color 2), each with internal EQ allowing you to add more odd harmonics to the low end while adding even harmonics on the top for example. The final section includes the metering which provides a broad range of metering including VU(full screen or scaled), RMS, LUFS (Short Term, Integral, Loudness Range, view in time), K-Metering, 31 band FFT analyser, Goniometer, Correlation metre and more. This gorgeous design boasts at its centre a beautiful touchscreen giving you access to control the different meters and functions. - Central Touchscreen for quick access to all functions. - Comprehensive metering includes Input, Output and Gain Reduction, VU, RMS, LUFS, K-metering, 31-band FFT analyser, goniometer, correlation meter.